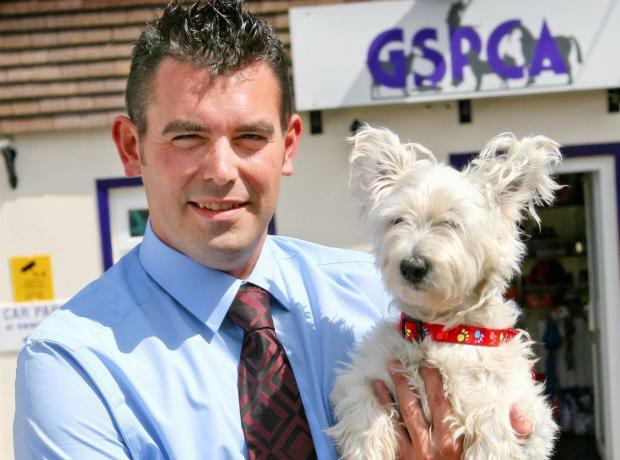 Last month the GSPCA celebrated 145 years with our #GSPCApurpleWeek. 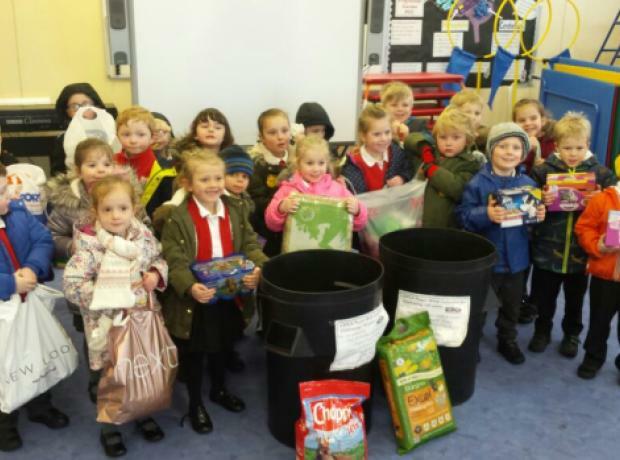 Many got involved and one very special, generous and kind school was Vale Primary who last week donated over 500 items from hay to animal feed to help the 500 animals in our care. 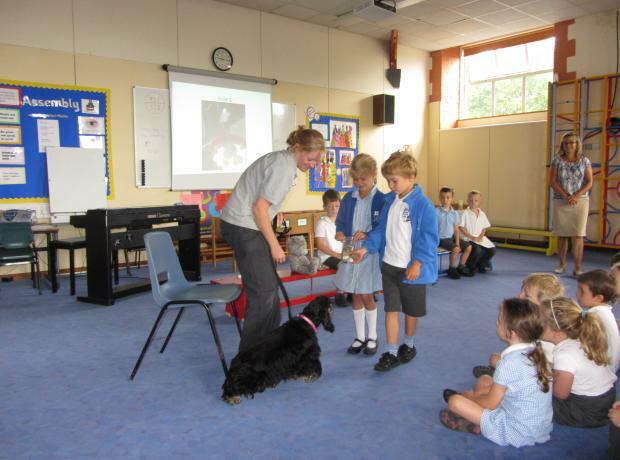 At the start of #GSPCAPurpleWeek GSPCA Manager Steve Byrne went to see the 500 pupils and talk to them about the work of the Shelter and this week three reception classes enjoyed guided tours at the GSPCA. The GPSCA would like to thank the children and teachers at Vale Infants who have been raising money for the Animal Shelter. Each year group was given £5 and they had to try and turn this into £50. Reception raised £40.85. They put on a games day and charged 20p go. Games included guessing how many sweets were in a jar and picking floating ducks out of a paddling pool.